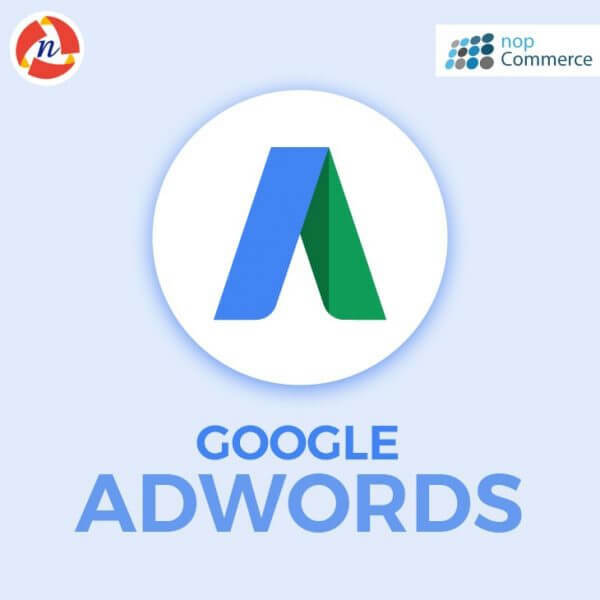 nopCommerce Google AdWords plugin - NCode Technologies, Inc.
nopCommerce Google AdWords plugin allows adding Google AdWords script to nopCommerce public store pages. The plugin allows adding conversion script for a purchased order on the checkout/completed page. it is nopCommerce 3.9, nopCommerce 4.0, and nopcommerce 4.10 supported standalone plugin. 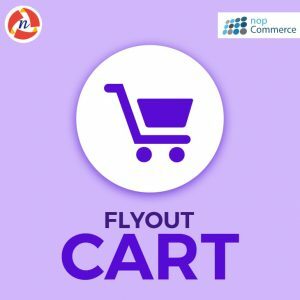 It is easy to install and configure the plugin and you are good to go ahead to use it in your nopCommerce Store. 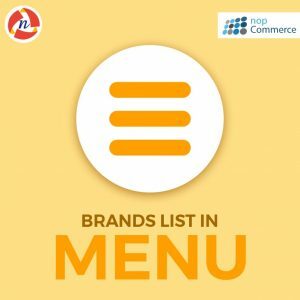 This plugin helps my client’s nopCommerce website. It was help me to configure my Google Adwords Tracking code with client’s website. It improves nopCommerce usablity. Good work done by NCode Technologies Inc.